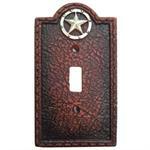 Western Outdoor Decor and Western Garden Decor. 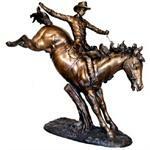 Large Bronze Western Cowboy Bronc Rider Sculpture. 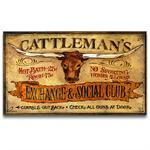 Measures 43"H x 53"L x 18"D, Great Western Outdoor Decor Piece for the garden or entry way. Store pick up only. 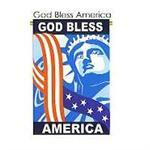 God Bless America Patriotic Garden Flag. Stars and Stripes, with the Statue of Liberty. Reads correctly from either side "GOD BLESS AMERICA" Measures 13.5x18. 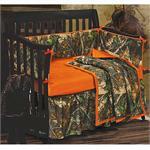 100% All weather polyester. 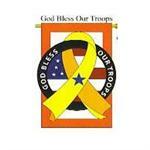 GOD BLESS OUR TROOPS support our troops Patriotic Garden Flag. 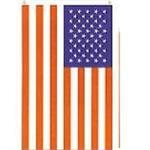 Design has a yellow ribbon, stars, and stripes. 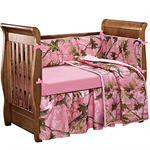 Measures 28x44. 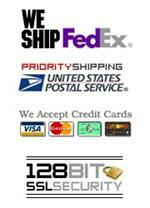 100% All weather polyester. 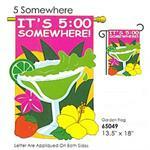 Great outdoor mini-flag featuring a margarita on the rocks for the backyard, or the boat slip to get into the festive mood. 13.5 in x 18 in. PINTO Flag Large. 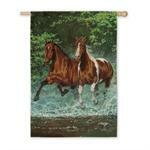 Measures: 29" x 43"
Prairie Meadow Horses Decorative Garden Flag. Design from original handpainted art of horses in an open prairie. Measures 29x43. 100% nylon. 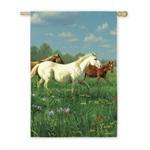 Prairie Meadow Horses Decorative Garden Flag. 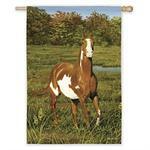 Design from original handpainted art of horses in an open prairie. Measures 12.5x18. 100% nylon. 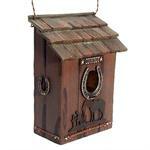 Praying Cowboy Birdhouse. 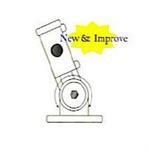 Measures 10.5h x 7.5w x 4.5d Materials: wood, polyresin, and metal. Cascade Run Large Garden Flag. 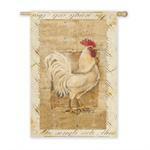 Measures: 12.5" x 18"
Rustic Rooster Small Garden Flag. 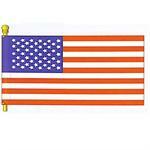 Measures: 29" x 43"
United States Flag for outdoor decoration. Has sleeve hanger and a grommet hanger to fit most applications all you need is to supply the pole (not included) and pole bracket (not included). Measures 3ft x 5ft. 36x60.